Aimed to lawyers, Law Students and Notary. 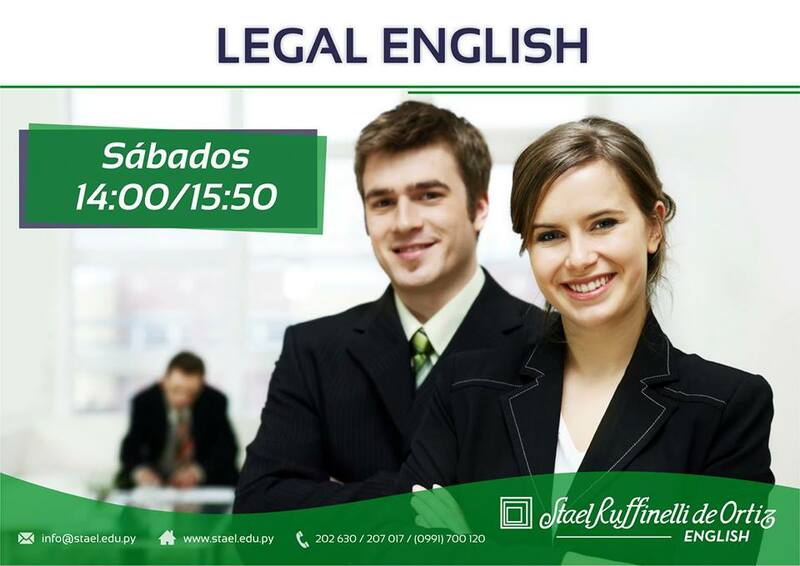 The main goal of this course is to interact and discuss legal topics using legal terminology. In this course we like to use terminology from countries such as Great Britain and the United States. Write articles, letters and legal documents. Usage of proper language to offer explanations, advise, identify problems and give solutions. Demonstrate listening comprehension in conference and conversations. Discuss economic and social problems at a local and international level. Read articles from international newspapers, and articles related to political and social sciences. Learn about NAFTA, ALCA, MERCOSUR. Talk about legal topics with lawyers from well-known Legal Offices. Interact, discuss and negociate legal issues, using legal terminology. An introduction to the Legal English System including sources of English law and the importance of the European Court Justice and European Directives.